Nick Cannon, host of America’s Got Talent and husband to Mariah Carey is an American rapper, actor, comedian, director, screenwriter, film producer, entrepreneur, record producer, radio and television personality. 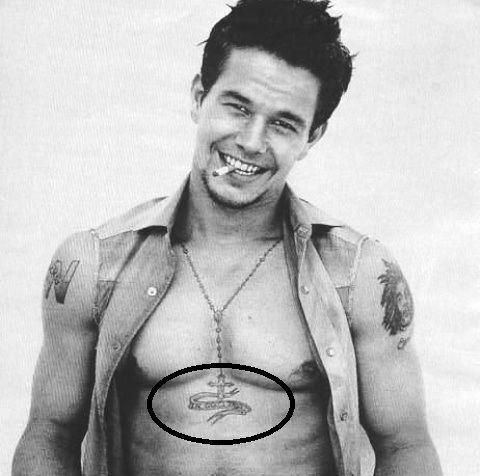 There is no doubt that he is a tattoo freak and this clearly visible from his creative body inks. Let us have a look at his tattoos. Nick Cannon, now has a huge tattoo on his arm which is of a creepy devilish character holding a bloody heart. 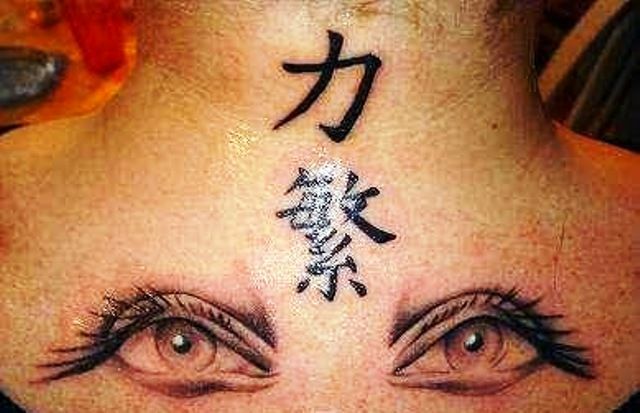 This tattoo is done after his divorce and is inked on the back of his upper right arm. 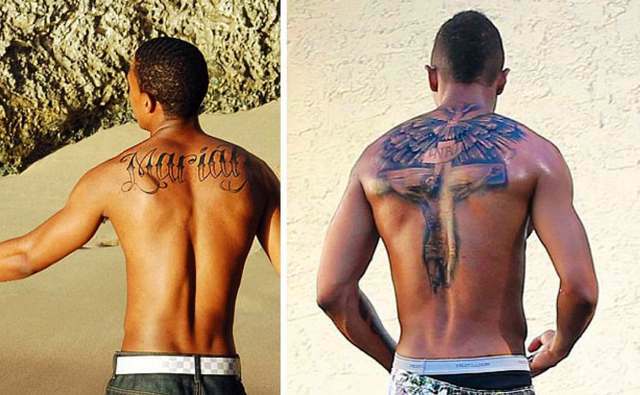 Nick Cannon’s huge ‘Mariah‘ back tattoo was in great news previously. But after getting divorced from his infamous pop star wife, Mariah Carey, he went under the needle thereby replacing his relationship tattoo with an image of Jesus. 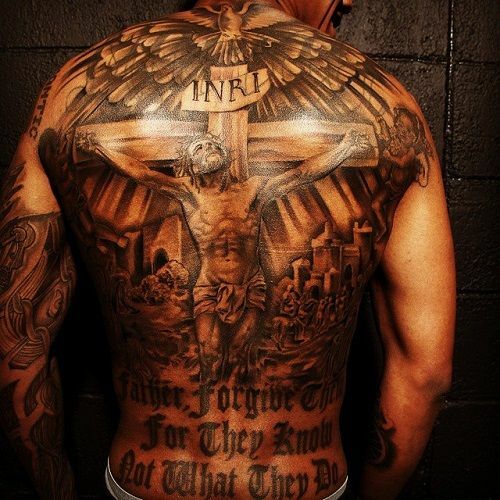 This ink is an elaborate image of Jesus on the cross with angel wings coming out the end of the crucifix.